Once upon a time...you finish the rest! 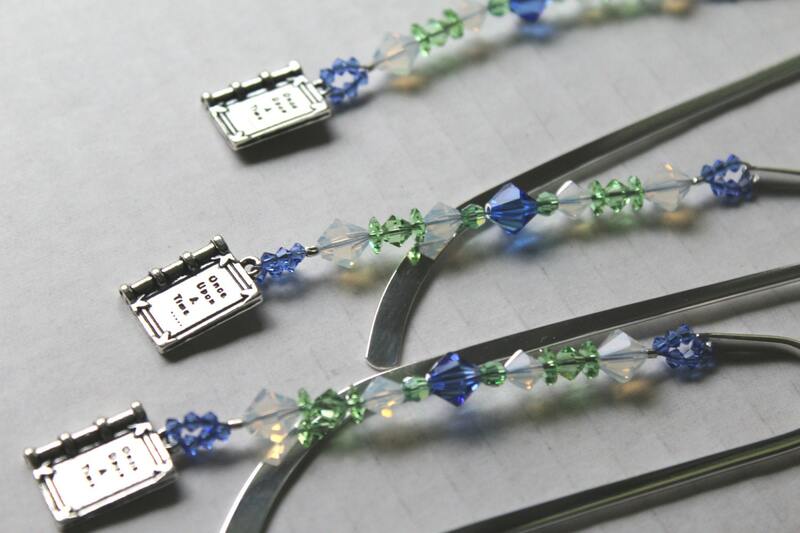 This bookmark was made using the finest Swarovski crystal elements, and adorable "book" charm. 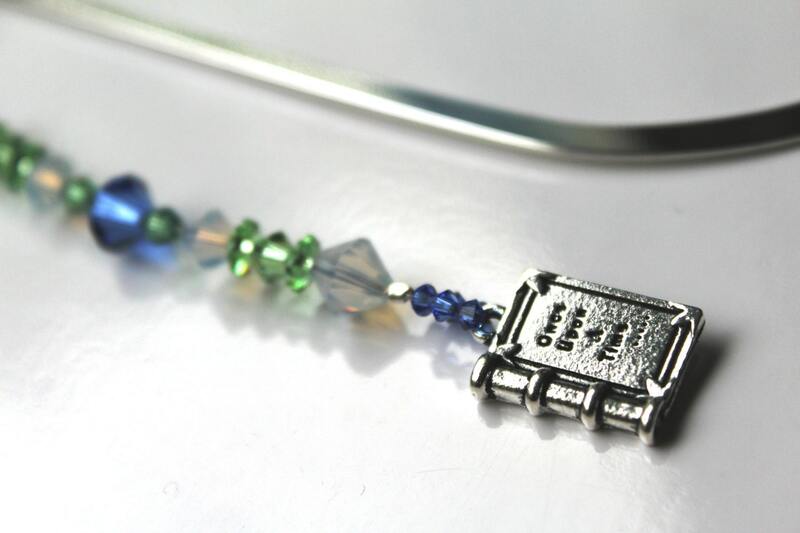 Give it to a friend in your book club, as a congratulations on an engagement, or to that person who just loves to read a good book! 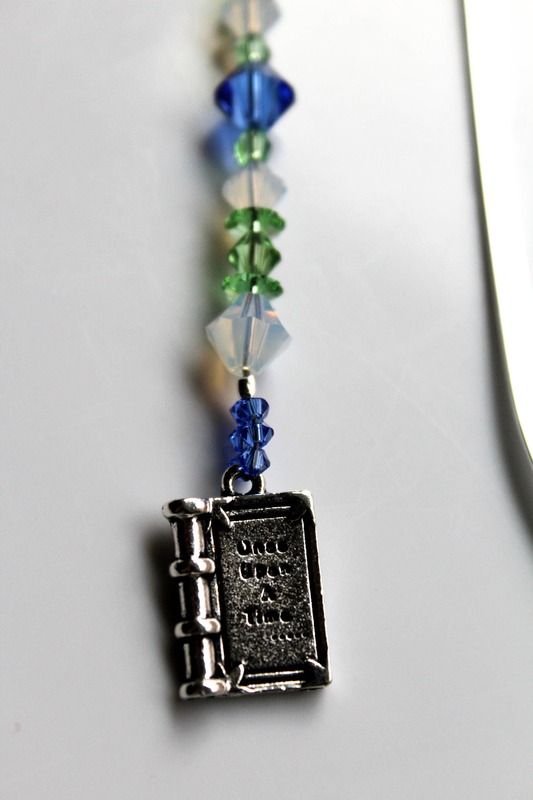 The metal bookmark is 5 inches long and sterling silver plated. 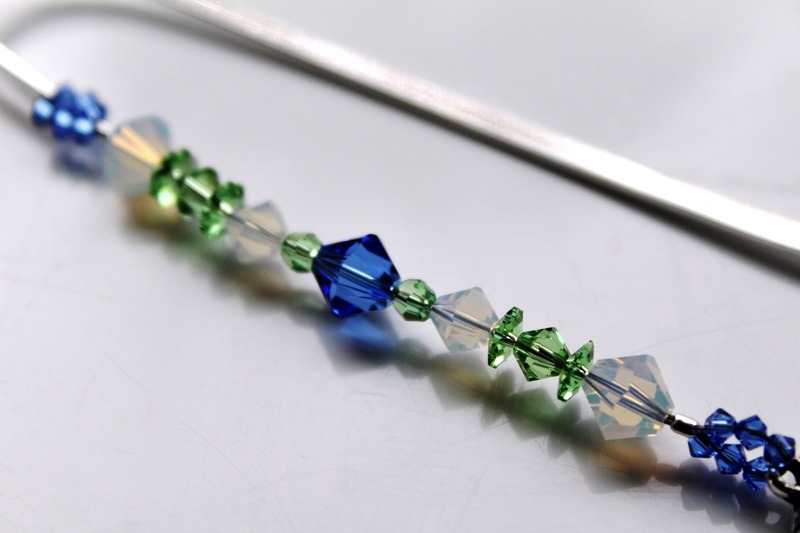 Crystals used are Swarovski crystals.